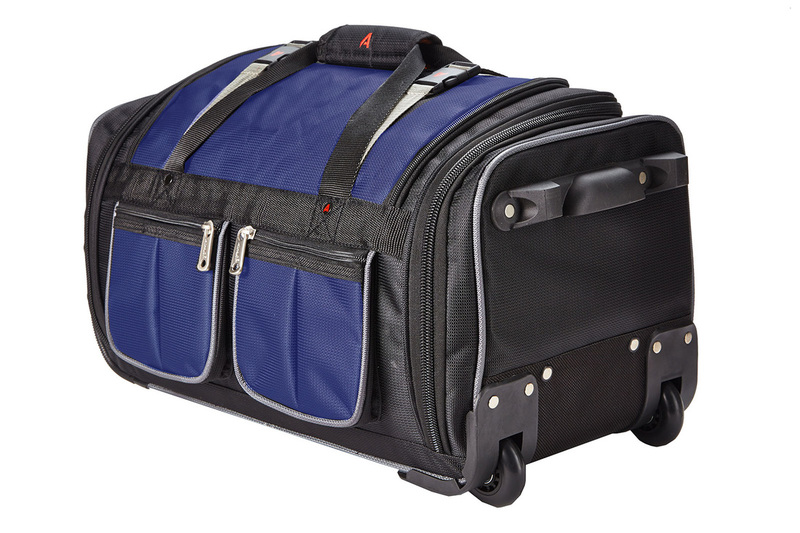 Embark on your next adventure with all your gear stored inside this rugged rolling duffel bag from Athalon. 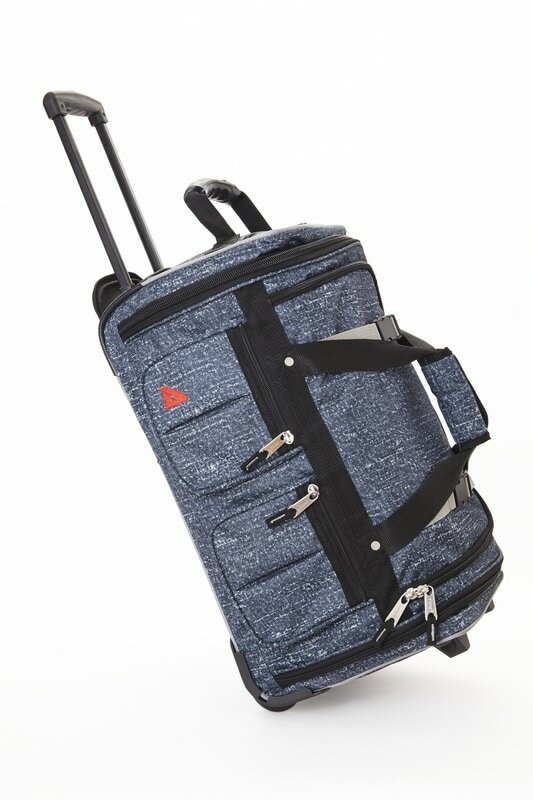 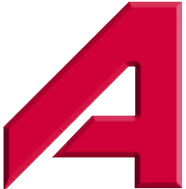 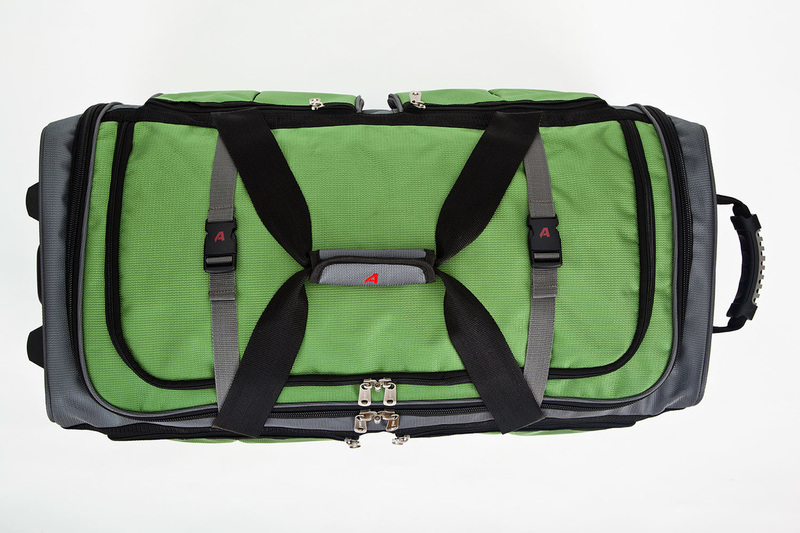 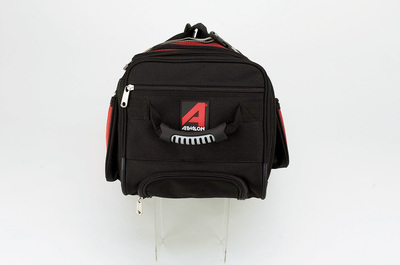 The Athalon 15-Pocket 22" Wheeling Duffel bag is constructed from high density polyester with a ballistic nylon bottom, a lightweight and durable honeycomb frame, a telescoping handle system with an ergonomic hand grip, and large ball bearing in-line skate wheels for easy mobility. 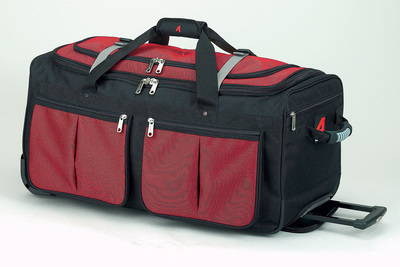 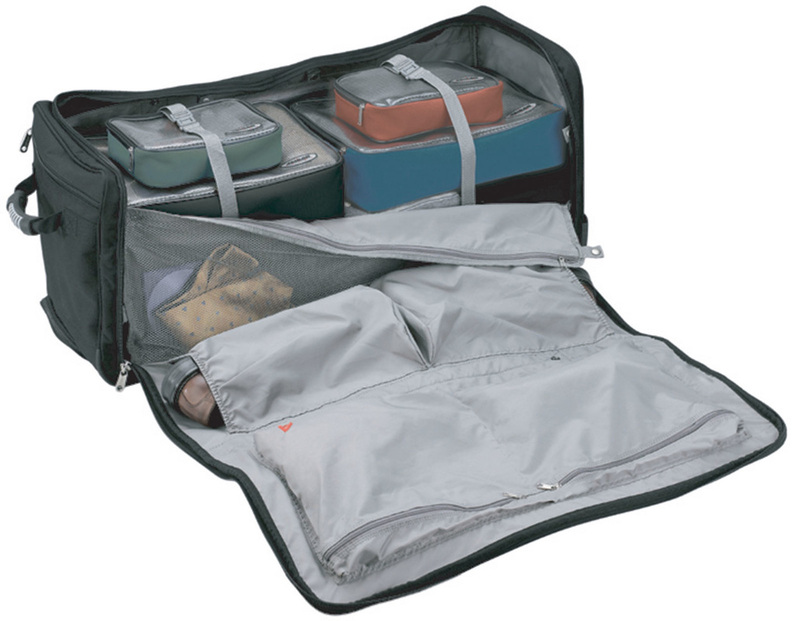 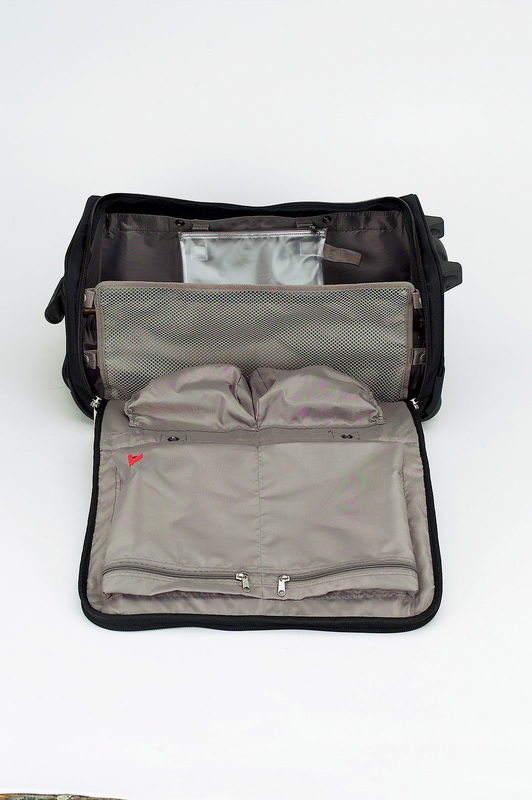 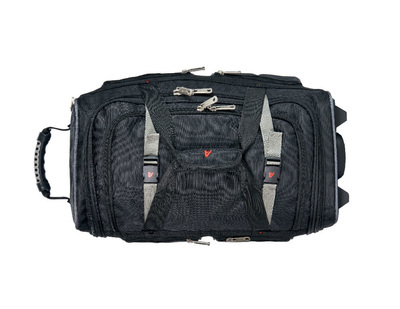 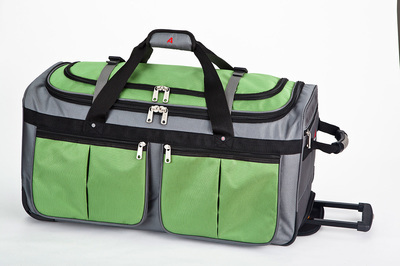 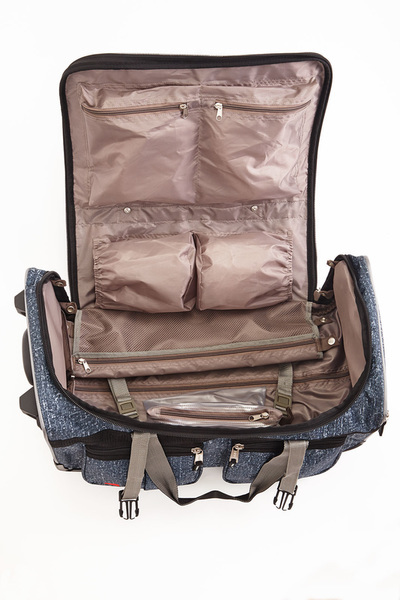 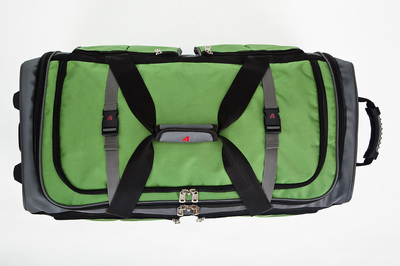 This durable duffel has a large main compartment to hold your bulky gear and has a total of fifteen pockets including mesh lid pockets, interior zippered pockets, shoe pockets, a see through mesh toiletry pouch, and four convenient exterior pockets to hold your frequently used items. 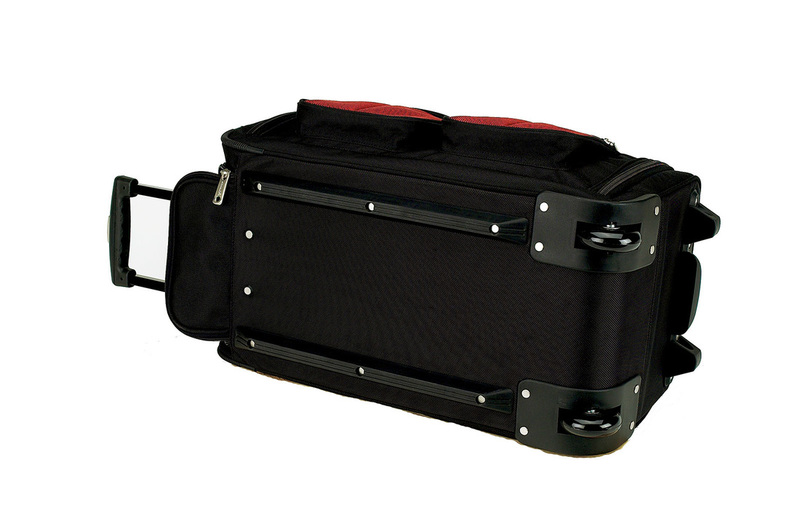 Lightweight, Super Strong honeycomb frame. 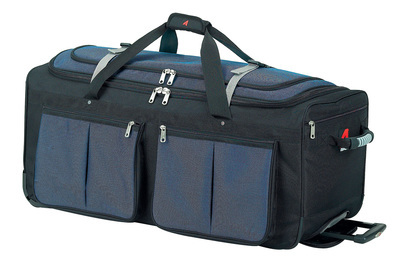 Exterior Dimensions: 22" x 11" x 11"